It isn’t enough to send our installers to a third party certification program. We want to meet them, teach them, and make sure they know how to install our products. All playground equipment is different, and we want to ensure that when they learn how to put a play structure together, they are training on one of ours. That’s why at GameTime we offer an intensive training course at our facility. We want to make sure our installers know safety regulations, industry standards, and how they apply when installing our equipment. It is important to us that your installation process goes smoothly, and that everything is done to our exacting specifications. Catherine Barneswell, Customer GameTime made our whole playground project a breeze. GameTime’s exclusive Certified Installer Training course has a two-part curriculum. First, attendees learn about installation in a hands-on lab where they assemble play structures under the watchful eyes of our on-staff professionals. They learn about new products, modifications, and new industry information. They also are instructed on CPSC, ASTM, and industry regulations in relation to our products and proper installation. They learn how to properly locate and drill ground holes, recognize and avoid underground utilities, and use the tools needed to ensure an accurate installation. The course also includes a lecture series, with focuses on risk management, insurance, and many other topics that will give installers the knowledge and skills to make your playground everything you expect it to be. 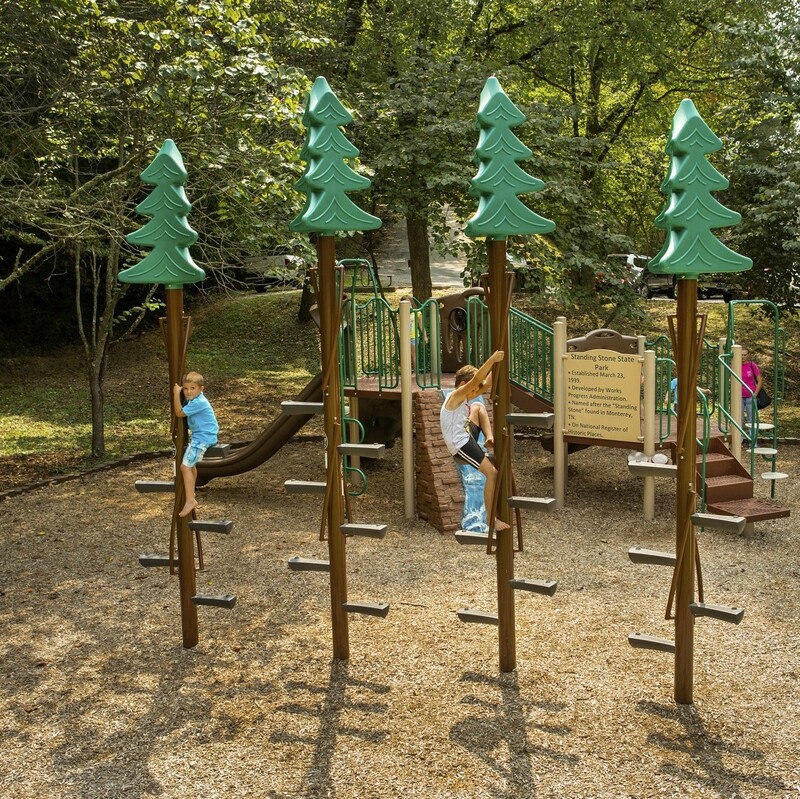 By completing our training, we can have the confidence that no matter where they are in the US, all of our playgrounds are being installed correctly, expertly, and to the exacting standards that we maintain throughout all of our processes. Upon completion of the course our installers sign a contract that we share with our sales force, so that when scheduling an installation our representatives know who to choose to get the job done right. This manufacturer specific training course is unique to GameTime alone, and is acknowledged in the industry as a program that should be a model for all. It’s just one more thing that sets GameTime apart, and one more reason you should trust us to be your playground company.